TotallyYourType: Finally Posting Old Correspondence! I know, makes me want a radio mill even more now! Wow, Nat's signature is a work of art. And so is that skull. Agreed. 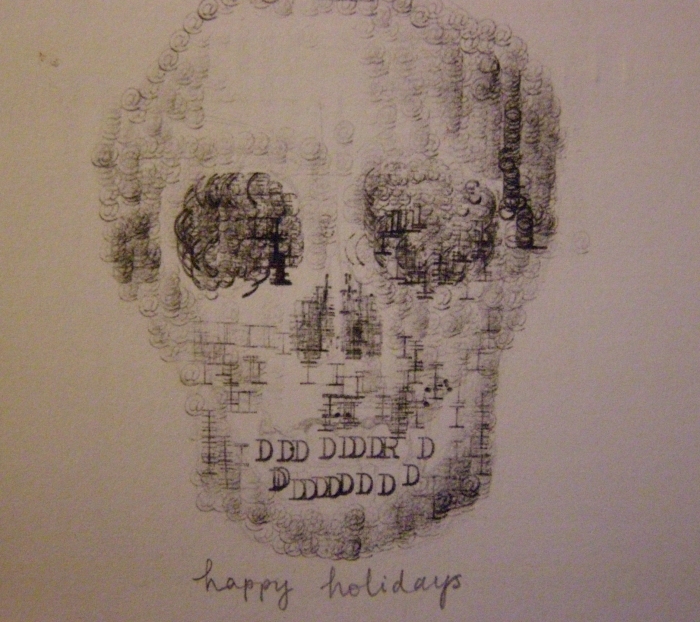 I haven't tried typewriter art yet myself, maybe I oughta give it a shot. Oh my goodness, I just saw this post, gee I'm so slow catching up blog reads, ha ha!